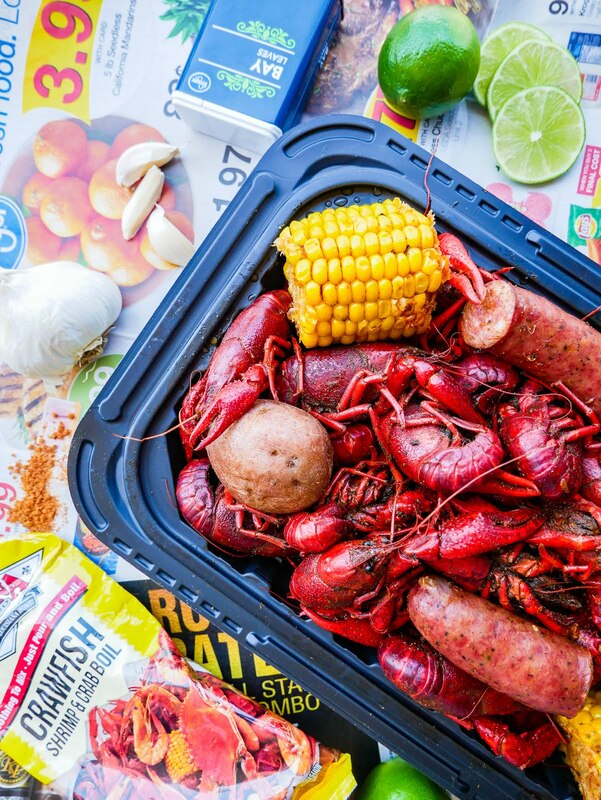 I grew up eating Viet-Cajun crawfish, and naturally I prefer it over Louisiana-style. It's messy, spicy, garlicky, but incredibly delicious. 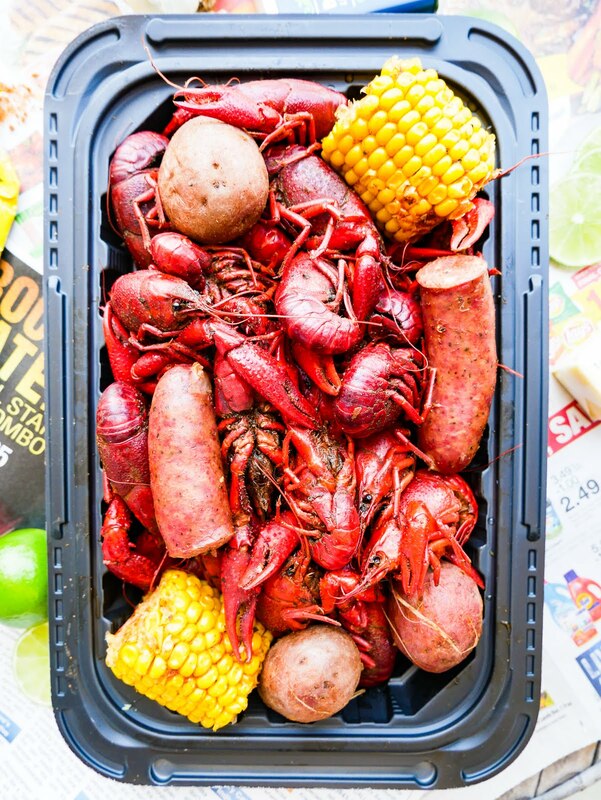 This past weekend we partnered up with Kroger (although this post is NOT sponsored), and it is confirmed - they do have LIVE crawfish for $2.77/lb I believe. 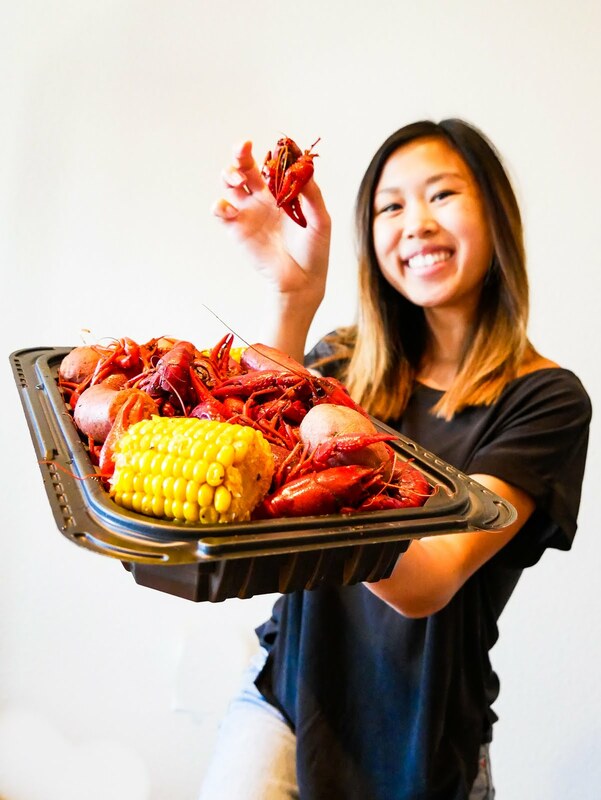 If you've ever wanted to make your own Viet-Cajun crawfish boil, here is the recipe my mom developed over the years, after we fell in love with The Boiling Crab in LA. 1. Put everything in the pot of water except for the crawfish. 2. Bring the pot to a boil and let it cook for about 10 minutes. 3. Take out the sausage, corn, and potatoes. 4. Drop the crawfish in for about 20 minutes. 5. While the crawfish cooks, get the sauce ready. Cook the butter and garlic together and set aside. 6. Cook the seasoning, sugar, and orange juice together in a separate pan until smooth. 7. Mix in the butter and garlic mixture and let simmer for about 5 minutes. Set aside. 5. Remove the crawfish once and pour the sauce on top, saving some on the side for dipping. Serve while hot!